A.L. Davroe: Tonight's The Night of Halloween...And It's Also My Debut Day! Tonight's The Night of Halloween...And It's Also My Debut Day! And happy FOR YOUR HEART debut day! So, here’s Amazon’s Trick...Looks like the print edition for FOR YOUR HEART is NOT going up today. I’m totally devastated about this, let's not talk about all the tears shed in the past twelve hours. And also that the EBOOK is up and ready to go! Please feel free to pick that up today. Or, if you'd rather wait for the print book, it should be available in a couple of days. (Or you can be awesome and buy both!). I’m super sorry for the delay on the print edition, but I’m working to solve the issue and I’ll have it up for you ASAP! IF YOU'RE POSTING A REVIEW (which I hope all of you do because I need 40 by the end of the day). So, even if you just fudge a really nice sounding 20 word review and give me five stars just to be supportive, I won't yell at you...You can always change it when you're done reading, after all. BUT PLEASE make sure you say that you read an ARC (Advance Reading Copy) – even if you didn’t read yet-- or Amazon might deny your review! BUY THE AMAZON KINDLE or REVIEW IT HERE! OMG Guys! 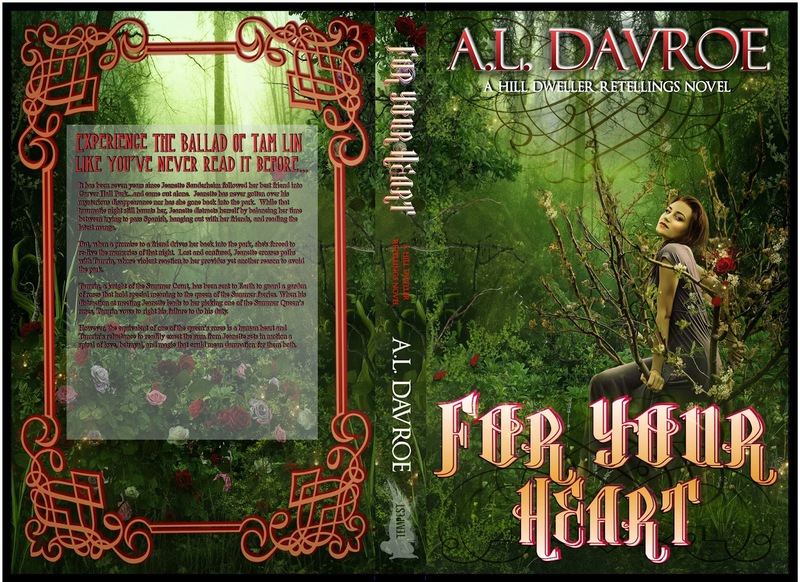 FOR YOUR HEART is out today!!!! I'm so excited, I'm so for reals!